Senate Bill 126: You down with this SB? Yeah, you know me… So you know that it is complicated. There has been a great deal of interest in the distribution of local sales tax revenue in North Carolina in the past few years. I will admit that as a scholar of local sales tax policy and effects, it has been an interesting time to be in the state (and made me much more popular!). Not surprisingly, I have been having a lot of conversations with people across the state about SB 126, so I thought I would put some of my thoughts down on proverbial paper. Previously on Death &Taxes, we learned that LOSTs and North Carolina’s local governments have a complicated relationship and that LOSTs favor some counties more than others. Previously on Death &Taxes, we learned that LOSTs and North Carolina’s local governments are important to each other, but dare I say it, have a complicated relationship. LOST: Finally explained! Mysteries Solved! Secrets Revealed! 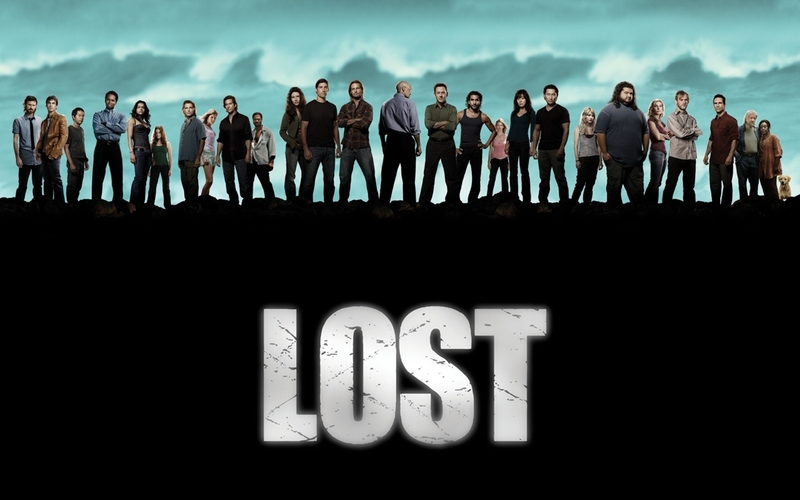 If you were like me, then you were not satisfied with the series finale of Lost and you are hoping that this blog by a faculty member at UNC is somehow is going to put it all together for you and redeem the show. Sorry, I am here to blow your mind with revelations about LOSTs or local option sales taxes. Wait, wait, do not be too disappointed. 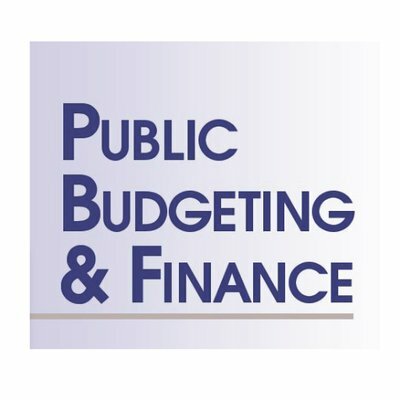 LOSTs are actually a hot button issue these days and are vital to financing local government in North Carolina…and spoiler alert the blog is called “Death and Taxes” so hopefully you saw this coming (more than the lame conclusion of Lost).